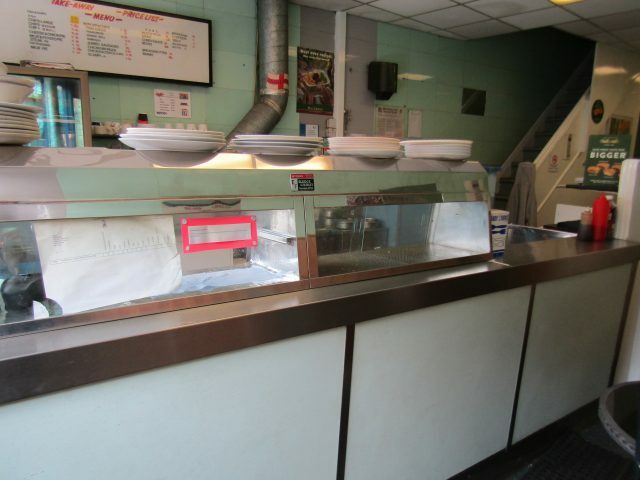 These town centre premises are located in a prime trading position overlooking the bus station and within close proximity to the railway station. 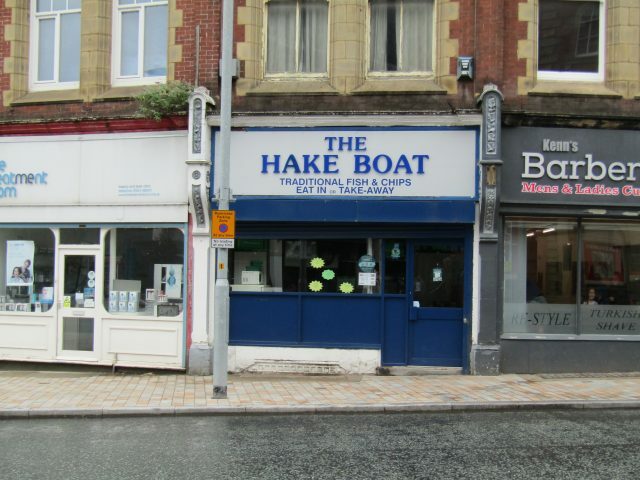 Since 1939 the business has traded as the Hake Boat although currently closed the premises are still fully equipped and ready to commence trading from immediately. 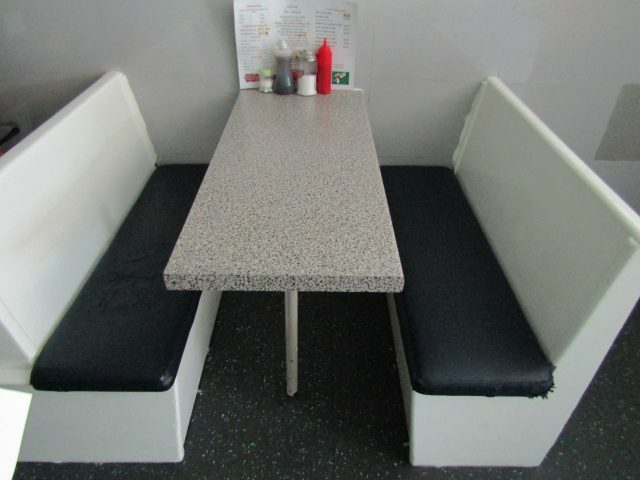 The business has always had an enviable reputation and this is an opportunity not to be missed by a proprietor with the skills to run a busy shop. When the terms of the new lease have been agreed but before the lease can be completed the potential tenant of these premises will be asked to pay a total of £350 to Thomas V Shaw & co Ltd for a credit check (£50) and a contribution to the landlords costs for the preparation of the Heads of Terms and the lease (£300). Once paid this payment is non refundable.